Before every home game, @olemissdj publishes the list of songs via Twitter that will ring through Vaught-Hemingway Stadium the coming Saturday. In honor of one of our last home games, here’s a compilation of this season’s game day playlists. For more music picks, follow @theolemiss on Spotify. 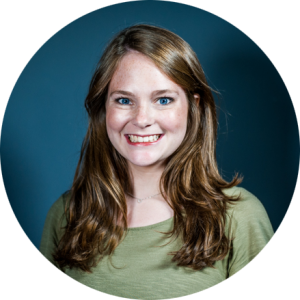 Elizabeth Ervin is a senior Integrated Marketing Communications major from Washington, DC. She is an aspiring golden retriever breeder and chocolate critique. When she's not in Bishop 201, she enjoys people-watching and eating cheese quesadillas.